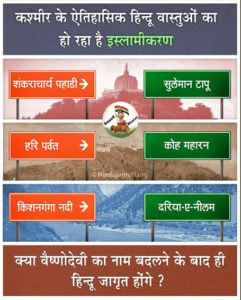 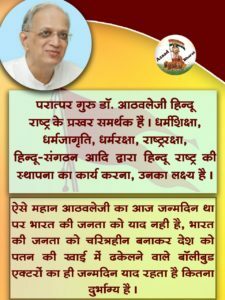 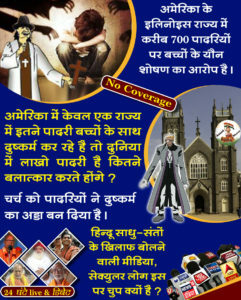 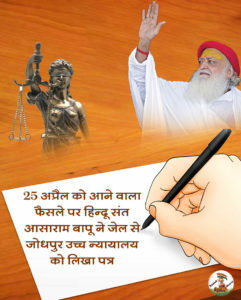 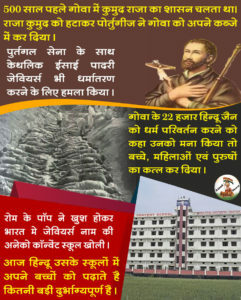 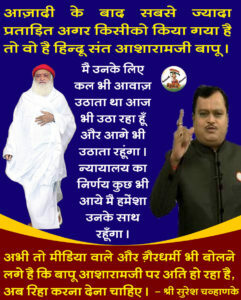 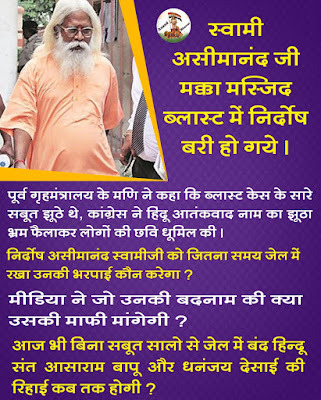 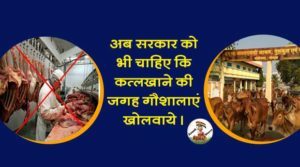 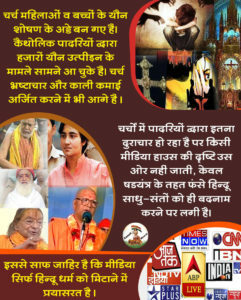 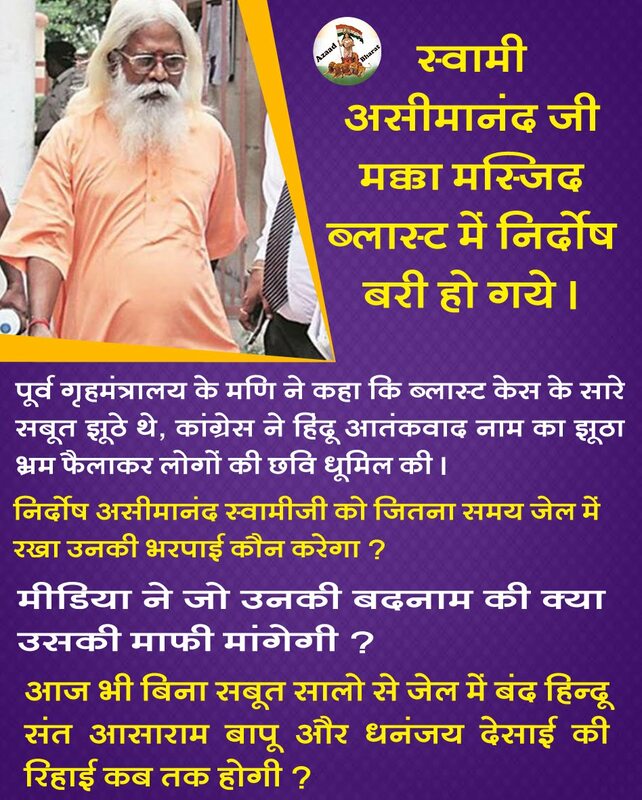 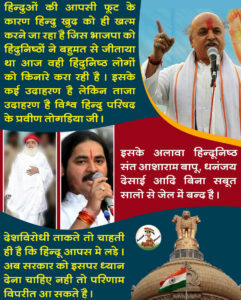 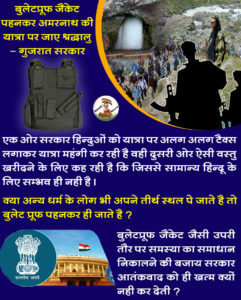 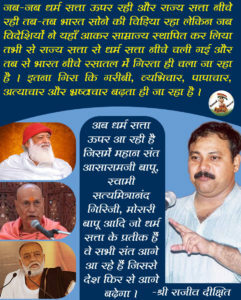 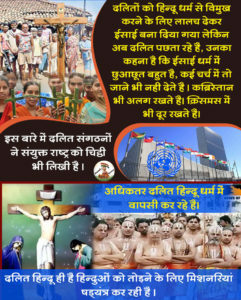 One more conspiracy against hindu Sant revealed. 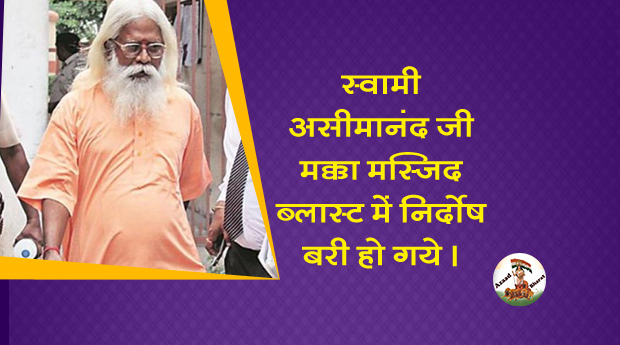 Swami Asimanand acquitted in macca blast case. 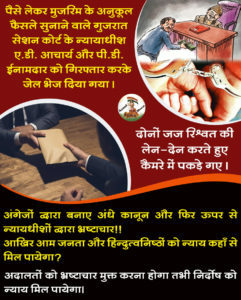 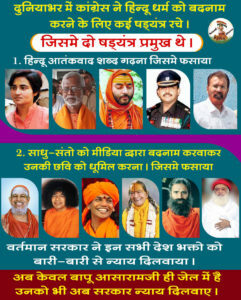 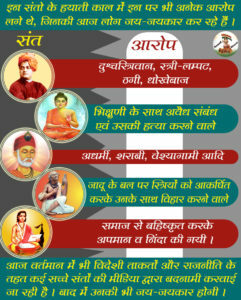 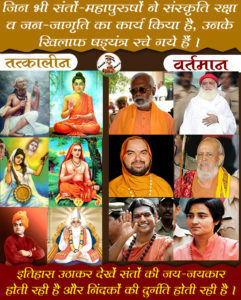 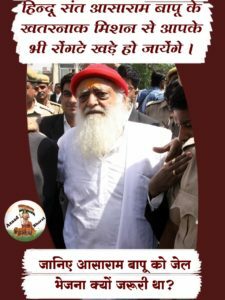 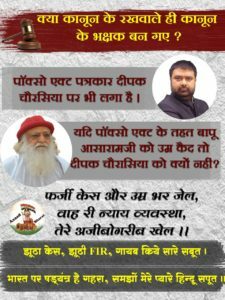 The question is,Who will repay the time spent in jail by Swami AseemanandJi? 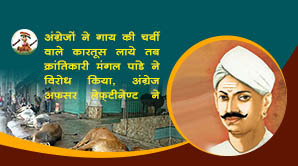 The lost time can never be recovered! 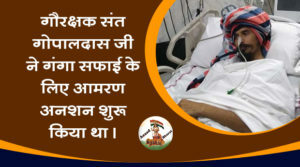 A great loss to the society as well because true saints are being targeted by selfish people. 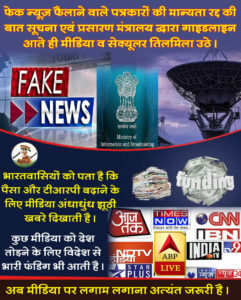 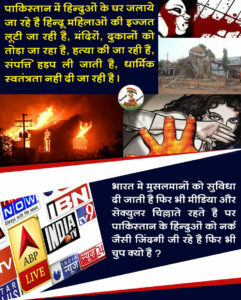 Truth prevails now but ban on #FakeMedia is the need of the hour.